Former U.S. Representative and Pentagon troubleshooter Pete Geren was sworn in by House Speaker Joe Straus on Tuesday to help head the oversight committee tasked with restoring trust into the beleagered CPRIT. 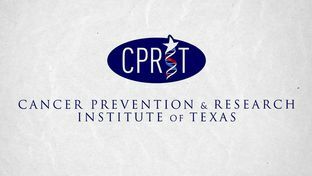 The appointment comes at a time when the Texas legislature is nearly a critical vote and passage of new laws that will put the cancer grant-funding organization back to work in Texas. Mr. Geren’s appointment to the CPRIT oversight committee is directly connected with that task. Mr. Geren brings a well-established pedigree to his new role of acting as a watchdog for the CPRIT. According to CPRIT’s own rules, the speaker appoints three of the 11 members who serve on the CPRIT Oversight Committee. While Straus is indeed appointing a fellow Republican in Mr. Geren, he’s also a decidedly governmental asset: while starting his career in Fort Worth as an attorney and businessman, he became an aide to U.S. Sen. Lloyd Bentsen in the early 1980s, and eventually went on to serve four terms as a Democratic member of Congress from 1989 until 1997, in the 12th District seat formerly held by House Speaker Jim Wright of Fort Worth. He also served in oversight roles at the Defense Department. 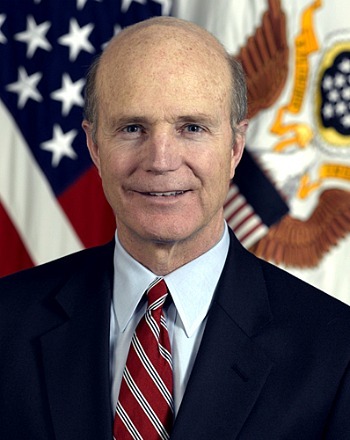 Most recently, Geren returned to Fort Worth in 2011 to serve as president and CEO of the Richardson Foundation, which grants funding to educational, health, human services and cultural organizations. Geren’s unique resume would appear to be a strong fit for the job.